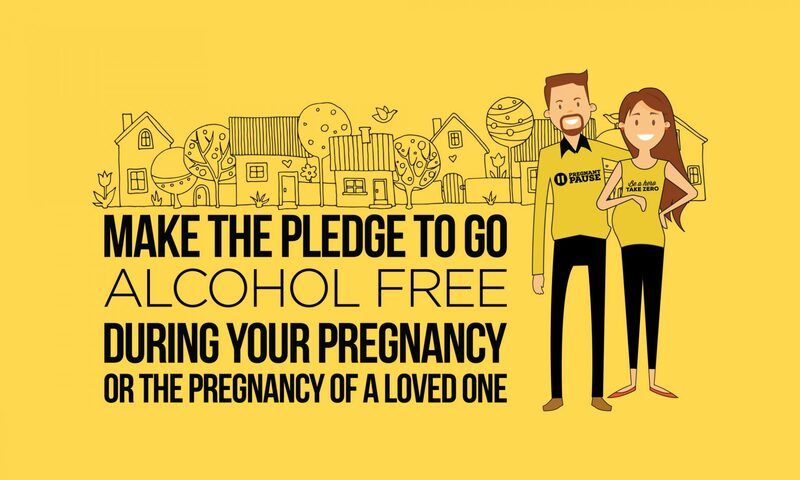 Make the pledge to take a Pregnant Pause and go alcohol free during your pregnancy and you could win! Pregnant Pause wants to make it easier on mums-to-be, by building a strong support system that will help families achieve an alcohol free pregnancy together. Research shows that Australian women would be less likely to drink alcohol during their pregnancy if their partner or spouse also stopped drinking. Grab a friend or challenge a loved one to take a Pregnant Pause along with you. Like getting fit, or moving house – life is so much easier when you have support! Make the pledge to go alcohol free, by registering to take a Pregnant Pause today. We’re a social bunch! Stay in touch with all the latest Pregnant Pause news by subscribing to our social media channels.